Have you noticed the dairy free cheeses making their way into the supermarket? Things have changed so much for vegetarians and vegans over the past few years, with more and more people eating plant-based for health. Here is a roundup of some of the new products on the market and what to expect. 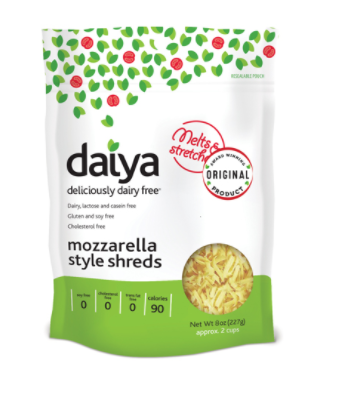 Daiya – Allergen free cheese that comes in shreds, and looks similar to cheese in the package. It melts and stretches according to the packaging. My thoughts: It melts nicely with almond milk for a mac & cheese, or soup, and it melts for pizza, but maintains it shape/size. I’m happy that it is free of soy, gluten and all common allergens. I like the taste if I want cheese, but I’m not a big fan of the ingredient list. Canola and safflower oil are best when expeller pressed, but still not healthy oils. 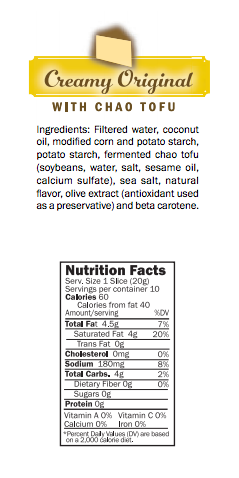 The jury on pea protein is still out there and vegan natural flavors to me is another word for MSG. I would rather eat something with real food ingredients. Chao by Field Roast. 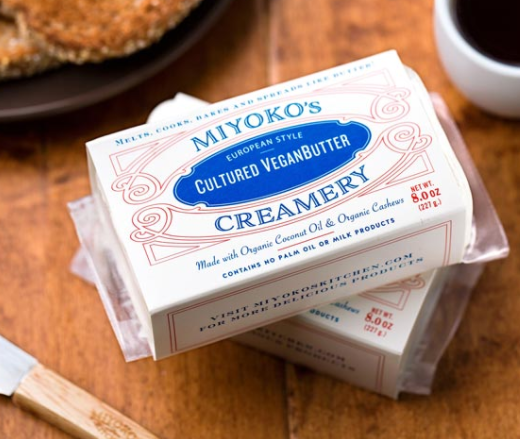 ” Rich and creamy vegan cheese that is coconut based and seasoned with a fermented tofu, traditionally called ‘Chao’ by the Vietnamese. 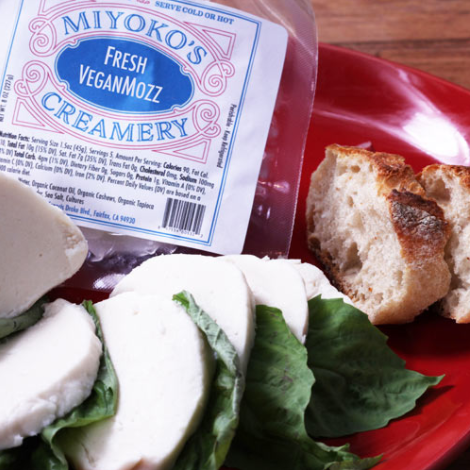 Miyoko’s Fresh Vegan Mozz. Cultured Nut Product. I was excited to test out this cheese after I reviewed the soft cheeses about a year ago and was impressed. The ingredient list is great:Water, Organic Coconut Oil, Organic Cashews, Organic Tapioca Starch, Agar, Sea Salt, Cultures. I used this on pizza and it melted great! It has a bit of a tangy taste, you definitely have to get used to this one. I have used for grilled cheese, but it melted better on pizza. I prefer it melted rather than fresh. I have not tried it for mac and cheese, or italian recipes yet! I would recommend giving this one a try! I also want to try their new butter! My review: Wow. This ricotta is amazing! I used it in lasagna soup and I have it on toast with honey. 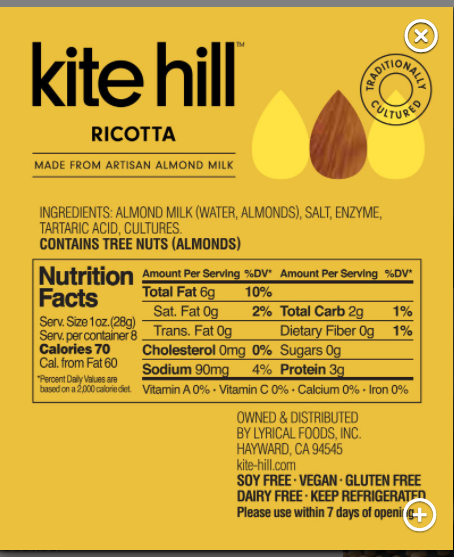 The ingredient list looks good, I would just LOVE to see organic almonds! 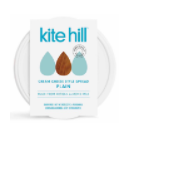 Also from Kite Hill: Cream cheese! Almond milk (water, almonds), salt, enzyme, vinegar, xanthan gum, locust bean gum, guar gum, cultures. My thoughts: The cream cheese is awesome. The kids aren’t into it at this time unfortunately, but I think it tastes just like the real thing! They also have various other products to try, check out their website! 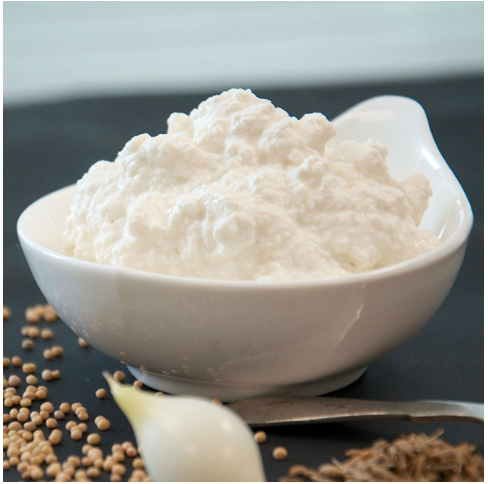 What is your favorite dairy free cheese? **Photo credits from specific websites of products reviewed.